Just over a year later, the initiative had already taken on a life of its own – it had signed up a full roster for its professional team Monolith, moved into a Skolkovo-based residential village for Russian eSports teams, and even developed a research initiative intended to convert the player experience into an array of useful scientific data. 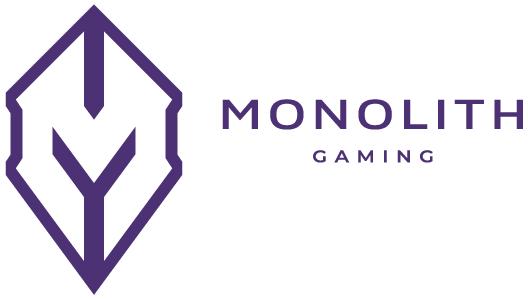 Game Enders, which operates Monolith Gaming, spent the initial months gathering a team of world-class players and a coach to bring out the best in each of them. Monolith has set up shop in the so-called eSports Village – brand new cottages located within the Skolkovo Innovation Center. They spend a portion of the day honing their individual skills before switching gears for remote practice competitions against teams from around the world, after which they focus on developing new tactics and methods. The esports organization now fields two teams: a Counter-Strike:Global-Offensive roster, as well as a League of Legends one.